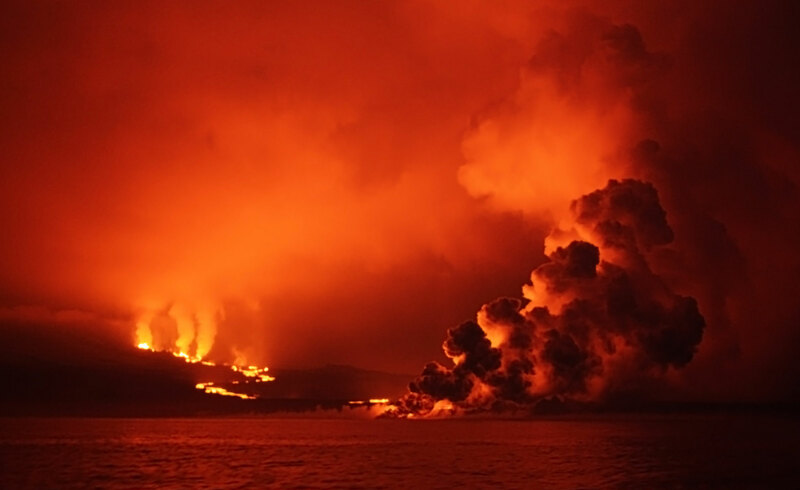 What do you do with isolated volcanic islands, 1,000 km from land, often shrouded in fog, with little water, little soil and the odd volcanic explosion? Well, like Alcatraz and St Helena (and indeed Australia), what would be better than using them as a place to deposit individuals no longer welcome in mainstream society. In a way, the most secure prisons on Earth! In 1832, on the annexation of Galapagos by Ecuador (when Galapagos became a province and a part of the country of Ecuador), Colonel Ignacio Henandez recommended Galapagos for just that purpose. The first prisons, or to be exact, penal colonies (which are more like open air prisons – after all, with strong currents, weak winds and shark infested waters around Galapagos there was no way off) were established on the islands of Floreana and San Cristobal. The first occupants of these colonies were exiled soldiers (sent away from their homes on the mainland) for their failed coup attempt on the mainland, followed by a settlement/guard party of some eighty people. From 1837 onwards, with awful living conditions for the prisoners, the first of a number of revolts (an uprising against the guards/authorities) led to the entire settlement of prisoners and guards failing and by 1852 nothing was left. A number of attempts were made to settle in Galapagos but none were successful. Then in 1944, as the Second World War was reaching its end in Europe, the Ecuadorian government established a third prison, this time on the island of Isabela. 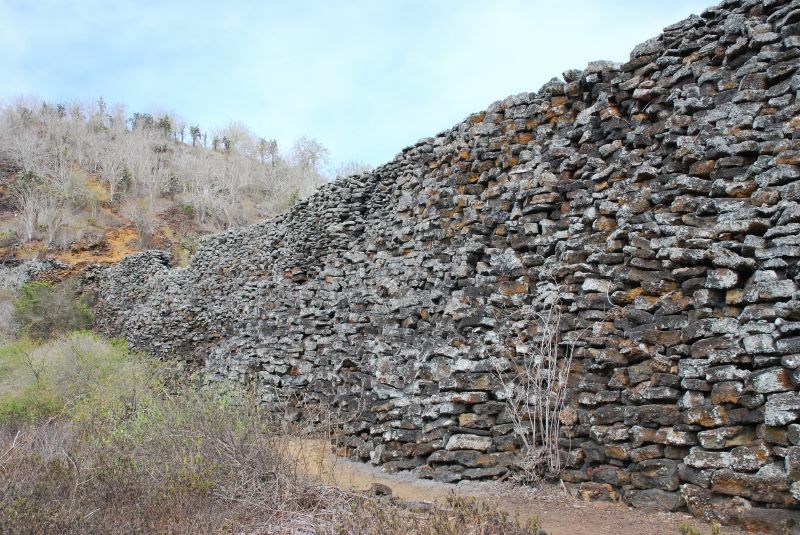 In 1946, 300 prisoners and 30 wardens landed at the southern end of Isabela, again living in abject (very poor housing and food) conditions and the prisoners were tasked with constructing the “Wall of Tears”. As there was little else to do, this building task was done purely to fill the time of day and keep the men out of trouble. The remains of this futile effort can still be seen close to Puerto Villamil today. Ultimately, the endless moving of rocks and with conditions so poor, in 1958 there was a rebellion leading to the guards being killed and many prisoners dying. The Ecuadorian authorities closed the Isabela penal colony a year later. So, 127 years after the Ecuadorian government sent the first political prisoners to Floreana, the use of Galapagos as a prison came to an end. Ultimately it was the scientists and those in the tourist trade who were able to successfully colonise the Islands.